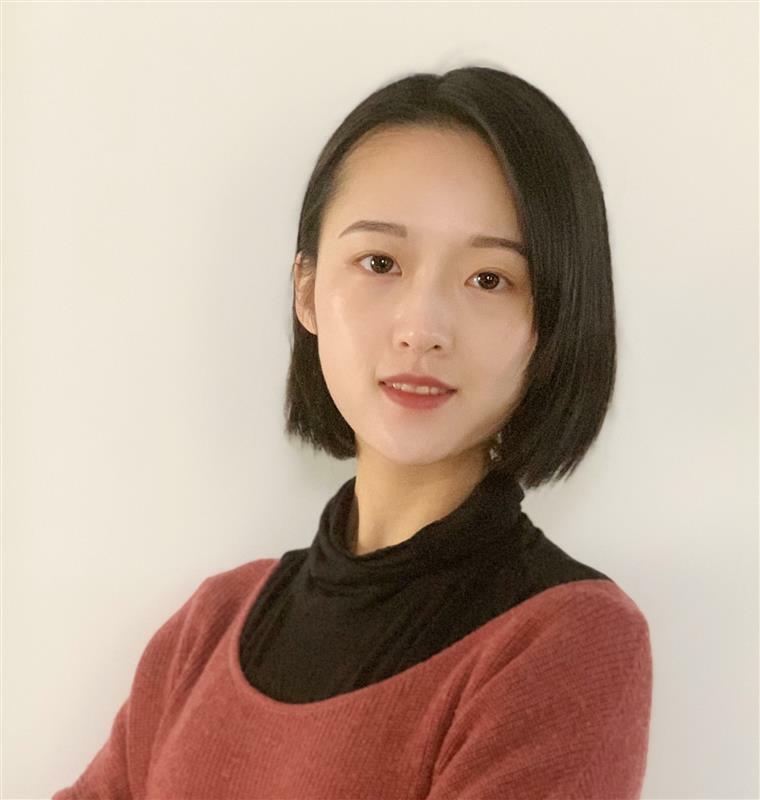 Yiting is a Research Analyst based in Canalys Shanghai office, focusing on the smartphone and wearables analysis services. She is responsible for gathering, analysing, forecasting market data, as well as supporting Canalys’ worldwide smartphone research programs. Her major research interests lie in market trends and go-to-market study. Prior to joining Canalys, Yiting worked for the marketing team of a global leading smartphone vendor in Paris. Her primary duties included data analysis for marketing campaigns and external communication with suppliers. She graduated from Toulouse Business School in France with a Master of Science Degree in Marketing Management and Communication. She is fluent in Mandarin, English and French.